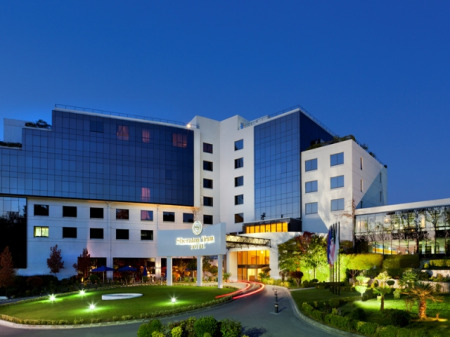 Why book Albanian Hotels with us? Why not support a local company? 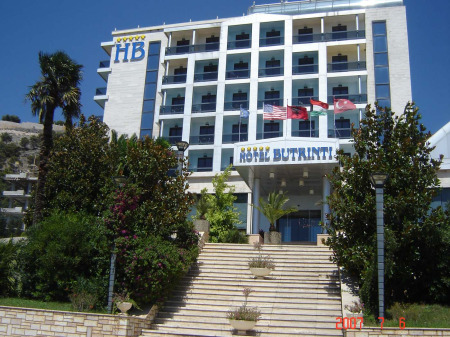 More than 150 individually inspected and selected hotels allover Albania. Over 600 verified reviews confirming the confidence in www.albania-hotel.com.